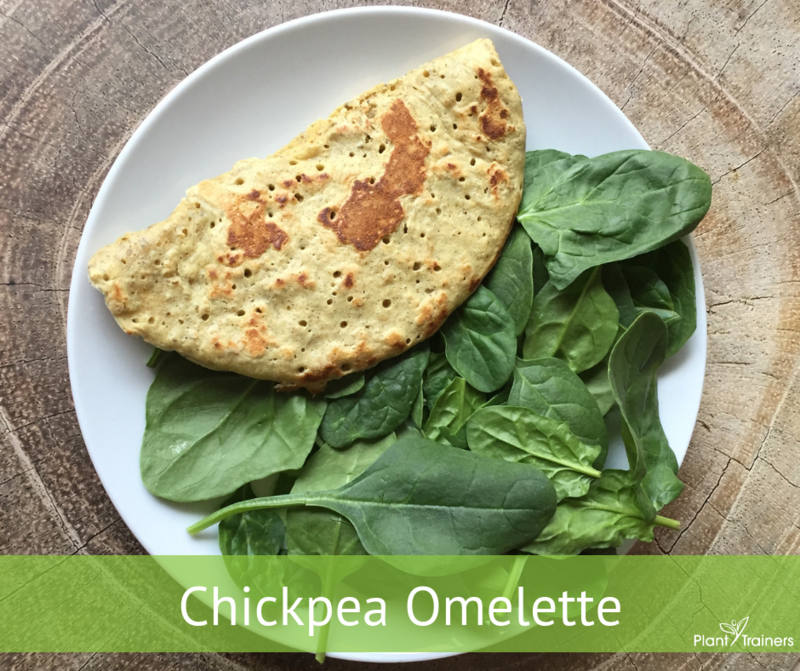 We can’t say that we miss having an omelette per se, but they were a quick and easy meal. Shoshana tried making them about a year ago, and it did not go over well. First of all the recipe she followed didn’t turn out, but more importantly, the kids were freaked out because they thought there was actually eggs in it! Our son even cried and refused to eat it! So when we tried again, we changed the vocabulary. We called them Chickpea Pancakes with Cheese. This way the kids would not think about what they know to be omelettes. And we must admit, it went off quite well this time around and we have made them plenty since. The kids like spinach and cheese inside and we had all the trimmings! Now, the black salt (which is actually pink) has an eggy flavour. You can usually buy it in an Indian grocery store. But if you don’t have any, just omit it and stick to the regular salt. This will feed a hungry family of 4! You can now add some fillings and fold it in half being sure to flip it again to cook the other side, or make it like a pancake and add the toppings to a full circle omelette…let your creativity soar!